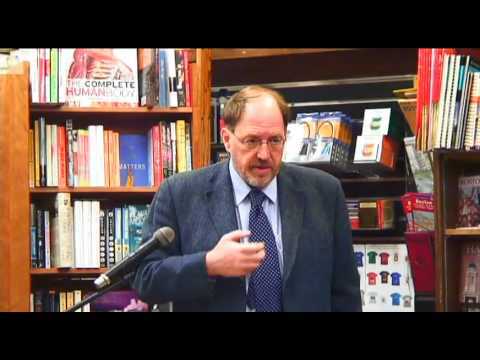 James K. Galbraith teaches at the LBJ School. He holds degrees from Harvard and Yale (Ph.D. in economics, 1981). He studied as a Marshall Scholar at King's College, Cambridge in 1974-1975, and then served in several positions on the staff of the U.S. Congress, including Executive Director of the Joint Economic Committee. He was a guest scholar at the Brookings Institution in 1985. He directed the LBJ School's Ph.D. Program in Public Policy from 1995 to 1997. He directs the University of Texas Inequality Project, an informal research group based at the LBJ School. Galbraith's new book is The Predator State: How Conservatives Abandoned the Free Market and Why Liberals Should Too (2008). He is the author of Balancing Acts: Technology, Finance and the American Future (1989) and Created Unequal: The Crisis in American Pay (1998). Inequality and Industrial Change: A Global View (Cambridge University Press, 2001), is coedited with Maureen Berner and features contributions from six LBJ School Ph.D. students. 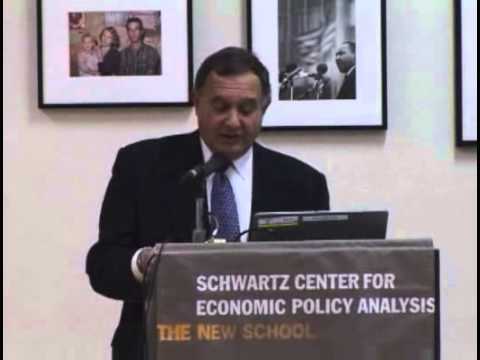 He has co-authored two textbooks, The Economic Problem with the late Robert L. Heilbroner and Macroeconomics with William Darity, Jr.
Galbraith is a Senior Scholar of the Levy Economics Institute and Chair of the Board of Economists for Peace and Security, a global professional network. He writes a column for Mother Jones, and occasional commentary in many other publications, including The Texas Observer, The American Prospect, and The Nation.